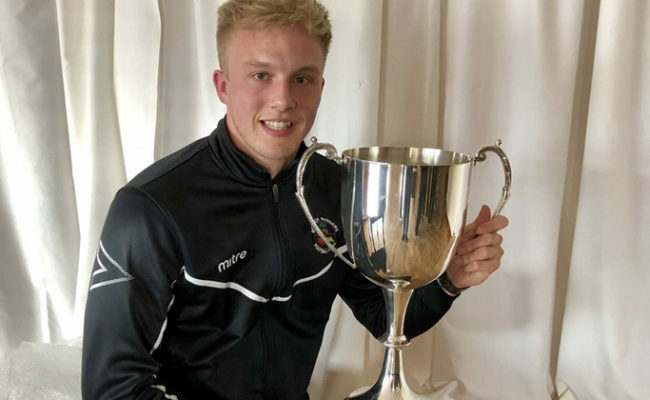 The 19-year-old playmaker has been on loan at Raith Rovers this season, making 19 appearances so far and scoring one goal and will stay there until the end of the season. Jordan, who signed for a two-year deal with Rangers in July 2015, has now extended his contract by 12 months until the summer of 2018 and Warburton is delighted he has done so. He said: “Players go out on loan to get valuable pitch time. “They go out on loan to play in the Championship at a really good club, well managed, and we want him to learn what it means to get three points on a Saturday afternoon. “Under-20 games are great but it’s never the same and he’s gone there, he’s played week in week out and he’s done everything he’s been asked to do. 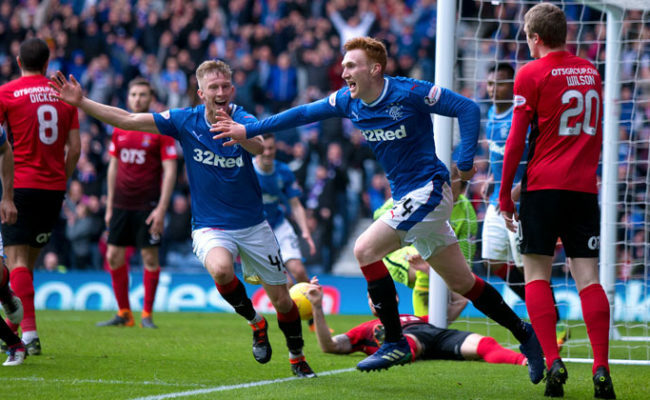 Warburton has urged towering defender David Bates to “be the best he can be” after he signed a permanent contract with Rangers until the summer of 2018. The 20-year-old defender spent the first half of this season on loan with the Light Blues from Raith Rovers and played with the Gers Development squad while also training with the first team. Warburton has been keeping a close eye on a young player with undoubted potential and was keen to give Bates a deal so he hopefully continue to improve and develop into a first-team star at Auchenhowie. The manager, speaking to RangersTV, said: “We saw him play against Barrie McKay last year and he did very well one v ones. He has good physicality, great character, he wants to work hard and he trains every day with the first-team squad and the first-team squad accept him, which tells you a lot about the player. 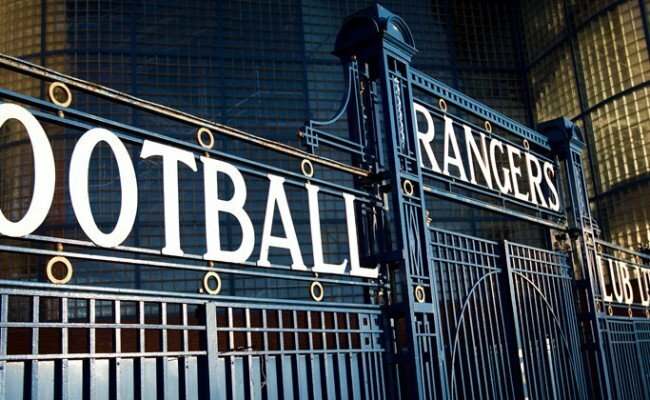 “So he’s got a lot of work to do, there’s no doubt, and he knows the Rangers first team is a tough ask for any individual player. “But right now he has done well, he’s justified the contract and his job now is every day to be the best he can be. “Day in day out be the best you can be David and if you do that let’s see how far you can go. “If you are David Bates you are learning every day off the pros. “Every day you are watching Clint Hill and how he defends, you are watching Rob and Danny and Philippe etc. 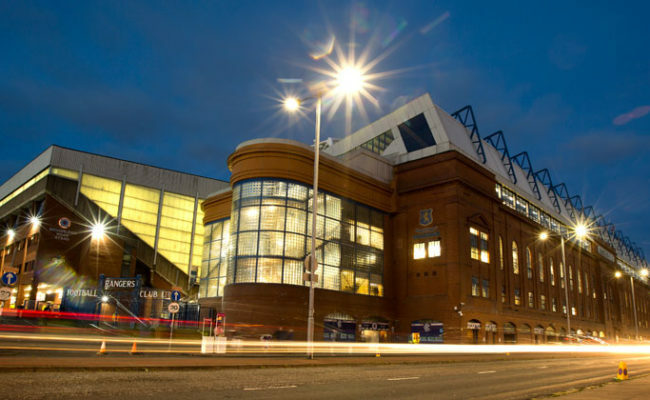 “You are watching Kenny Miller, the skip Lee Wallace of course and the young players and the intensity of their work, how they prepare, how they eat, how they rest and recover. So all the work they do, learn every single day. You can be bright and really understand and take it all on board, or you can ignore it and I know David is a bright boy.